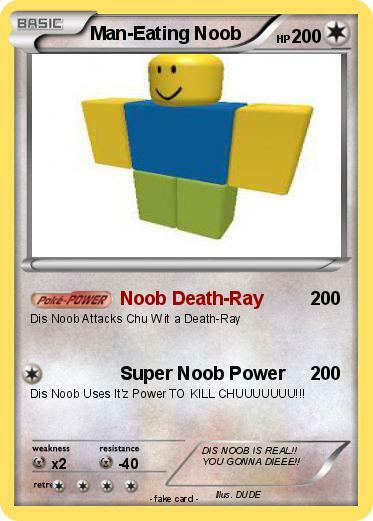 Dis Noob Uses It'z Power TO KILL CHUUUUUUU!!! Comments : DIS NOOB IS REAL!! YOU GONNA DIEEE! !